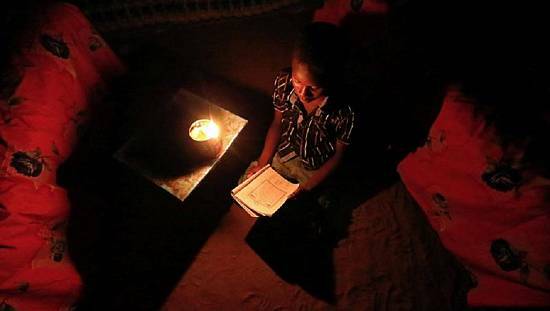 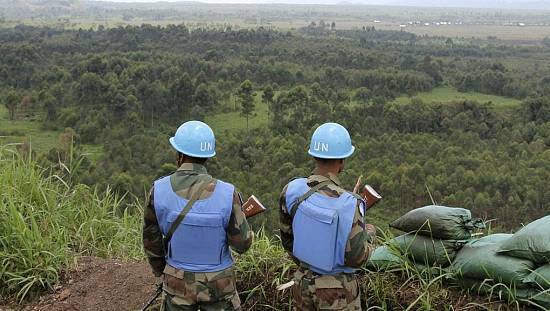 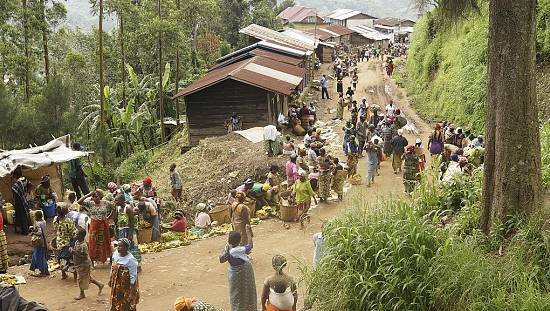 Still no respite from the violence witnessed in DR Congo’s restive Kasai region. 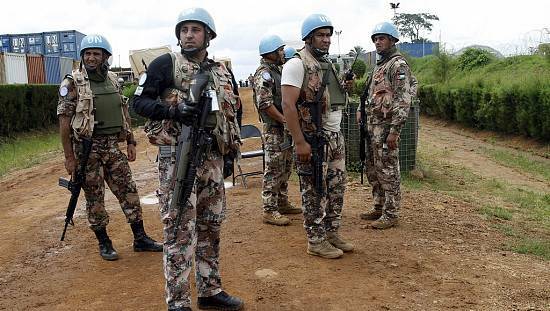 The unrest between the Kamwina Nsapu militia and government forces has so far claimed the lives of hundreds of people and tens of thousands continue to flee to neighbouring northern Angola. 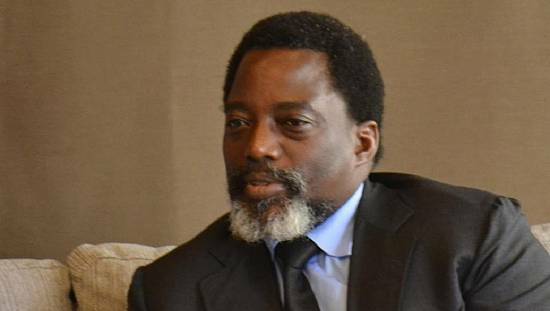 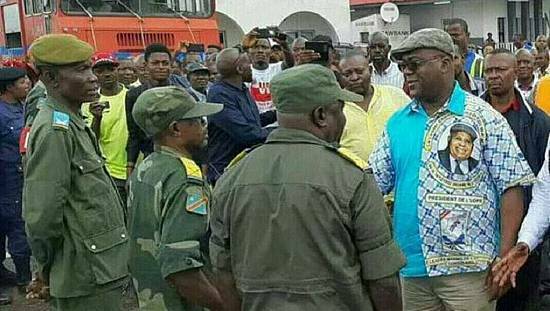 Tshisekedi's $1,500 gift landed DRC soldiers treason charge – Kasai gov.